This two-day class will prepare you for the FCC Amateur Technician Class exam. 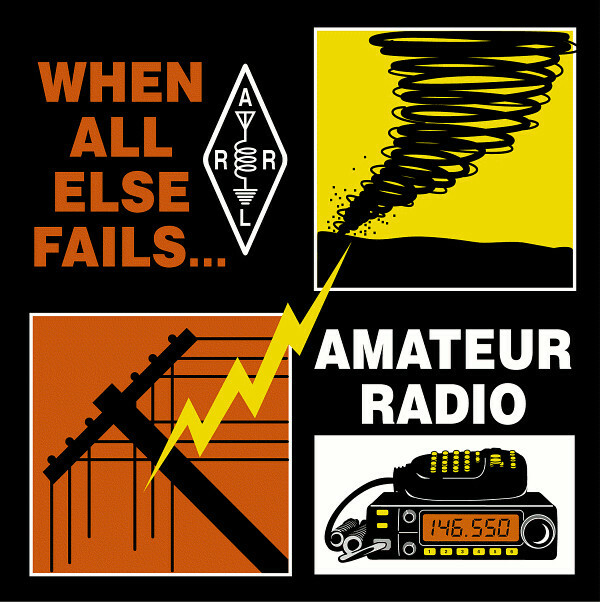 Students will need to purchase the Ham Radio License Manual, Fourth Edition, available from the ARRL. Students will need to read and become familiar with Chapters 1-4, as this will make up the majority of Saturday’s lecture. VE testing will occur after the class on Sunday. Class is 8am -5PM both days Saturday & Sunday). There is no charge for the class, but the VE Exam costs $15.00. Please register via email to the instructor, Scott Marriam at WA2DTN@gmail.com for more information.